The taller the glass and the frostier the G&T, the better. London Dry Gin is very dry, intense juniper flavor, light in body, and aromatic. It is typically infused with various aromatic ingredients during the 2nd or 3rd distillation process, giving each brand their own unique taste. Unlike the name, London dry gin doesn’t have to be made in London (most are not). Bombay, Sipsmith, Boodles, Fords, Tanqueray and Beefeater. Recommended for classic martinis and G&Ts. Plymouth Gin is a less dry version of London Dry Gin that must be made in Plymouth, England. Infused with more roots, this style of gin has an earthier flavor with softer juniper notes than other styles. Currently, Plymouth Gin is the only type you will find. The sweeter version to London Dry Gin, Old Tom Gin, is the preferred gin in a Tom Collins. The taste is somewhere between a London Dry Gin and Genever. Order Hayman’s Gin for your next Tom Collins. Revived by craft bartenders, Genever gin is different in taste and color. Unlike gins made with cereal grains, genever is made from malt grains which gives it a darker color and whiskey flavor. Ask for a gin cocktail made with Bols Genever. 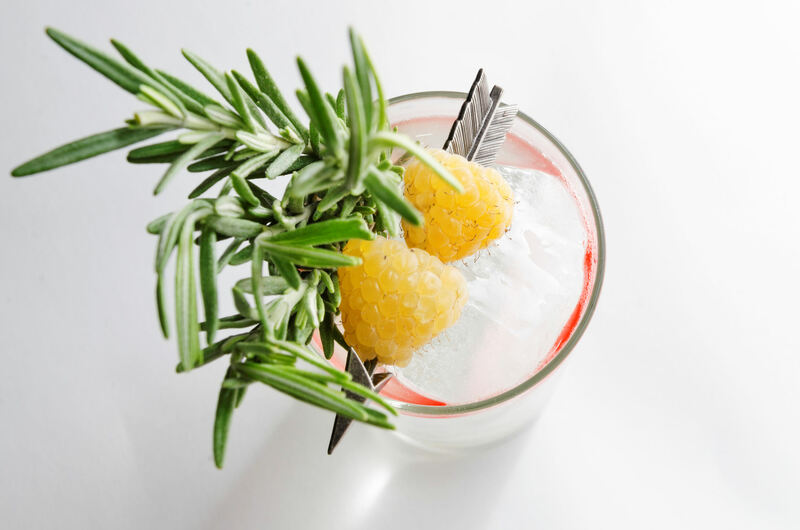 International Style Gin refers to the newer style using the same base distilling process as London Dry Gin, but predominantly infused with flavors other than juniper berries. One Two of my favorites are Hendrick’s Gin, flavored with cucumber and rose and Whitley Neill, flavored with sweet orange and lemon, Florentine iris and Cape gooseberry. 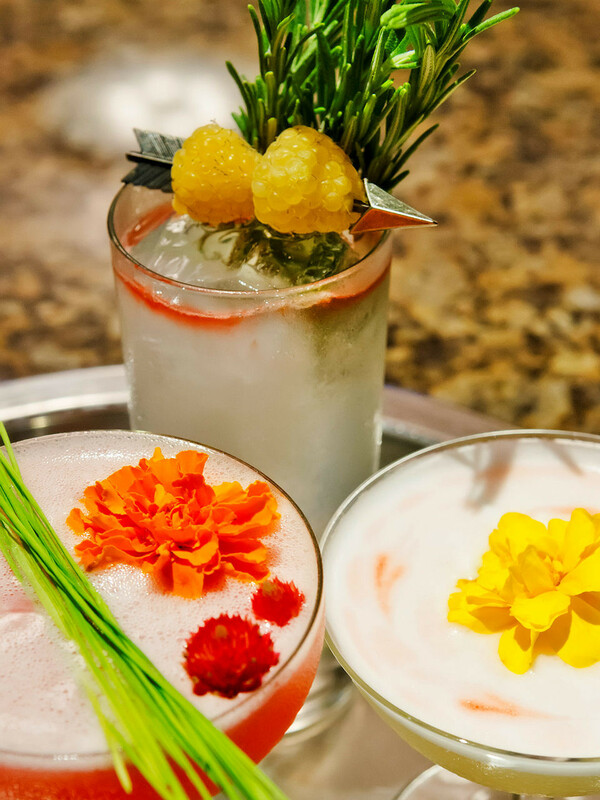 Do you have a favorite cocktail that you would like to share, tag @MyMixologista on your Instagram or Twitter post.